By virtue of their larger size, commercial trucks such as eighteen-wheelers or semi trailers have the potential to cause catastrophic injuries to passengers of smaller vehicles in an accident. Such injuries often require long-term recovery and may result in permanent disability or even wrongful death. 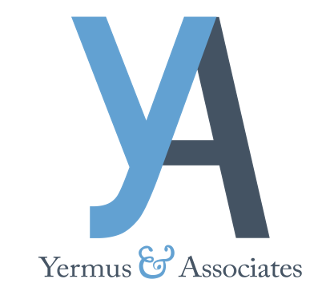 Yermus & Associates, and his legal team provide personalized assistance in helping clients recover the benefits needed to cover their immediate and long-term needs following a serious truck accident. From our office in Toronto, we assist those who have been injured in motor vehicle accidents throughout the Greater Toronto Area (GTA) and the province of Ontario. We investigate all of the factors involved in your case, engaging the appropriate medical or industry experts to assist us when needed. Injuries sustained in a truck accident are often quite severe, including traumatic brain injuries, spinal cord injuries, amputation, severe burns or wrongful death. We focus on recovering maximum benefits to which you and your family are entitled for your medical expenses, income replacement or long-term disability. If you or someone you love was injured in a commercial truck accident, contact our firm today by calling 416-229-4878 (HURT) to schedule a free initial consultation. We make your needs our priority.